Dr. Tran strives to provide the highest quality and conscientious endodontic care to his patients using the latest dental technology such as surgical microscope. Dr. Tran is a member of the American Dental Association and the American Association of Endodontists. In his spare time, Dr. Tran enjoys spending time with his wife, Lily and their two daughters. He received his BA in Biology and MS in Occupational and Environmental Health from CSU Northridge with Honors. He proudly served in the United States as a Preventiive Medicine Officer from 2001-2004. 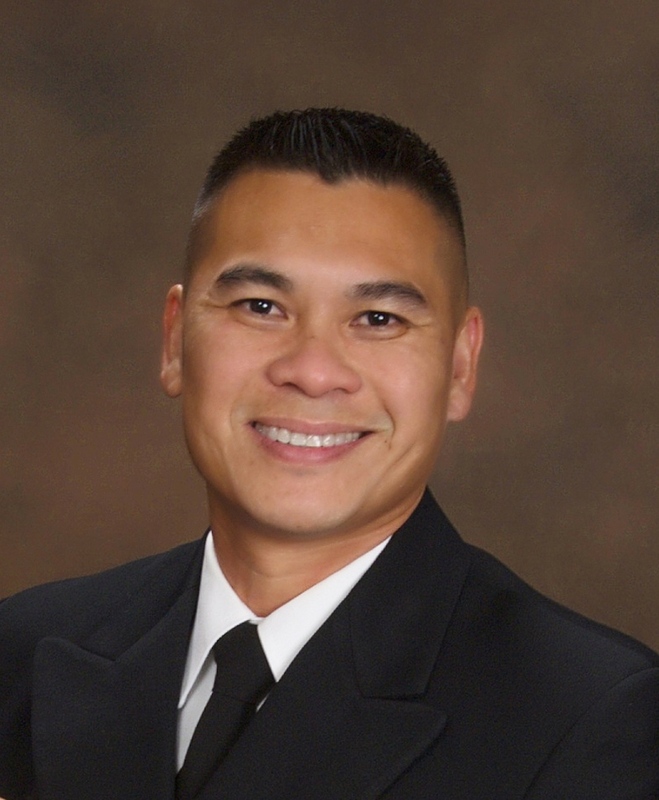 He resigned his Commission in the US Navy in 2004 to pursue Dentistry. He graduated in the top rank in his class at the University of Missouri in Kansas City, School of Dentistry in 2008. In 2010, he attended Loma Linda University School of Dentistry, Endodontic. In 2012, he received his Certificate of Endodontics and Masters of Science in Dentistry.